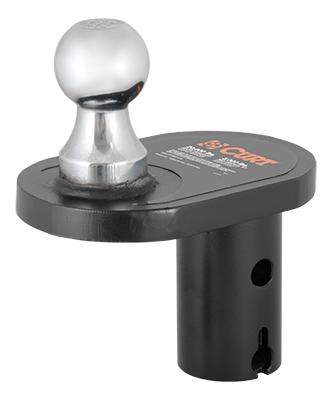 CURT offers accessories and replacement parts for many of our gooseneck hitches. Specialized gooseneck balls are available to accommodate each truck bed. We also offer hitch hole covers to protect the hitch from the elements when not in use.